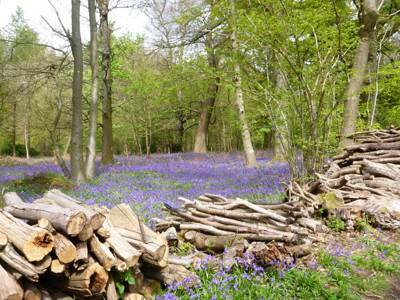 We love glamping in the South Downs! In fact, we just love the South Downs in general. The green, rolling hills, the epic views, the picturesque villages that break it all up and some of the best walking and mountain-biking in the south of England, it's a fantastic place to get outdoors and whatever the time of year we can think of few better places to be. 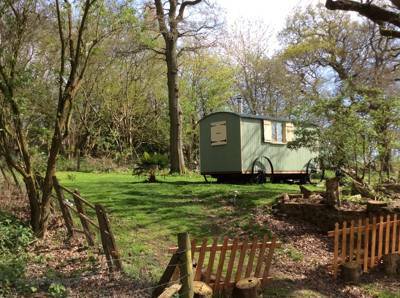 We love glamping in the South Downs! In fact, we just love the South Downs in general. The green, rolling hills, the epic views, the picturesque villages that break it all up and some of the best walking and mountain-biking in the south of England, it's a fantastic place to get outdoors and whatever the time of year we can think of few better places to be. 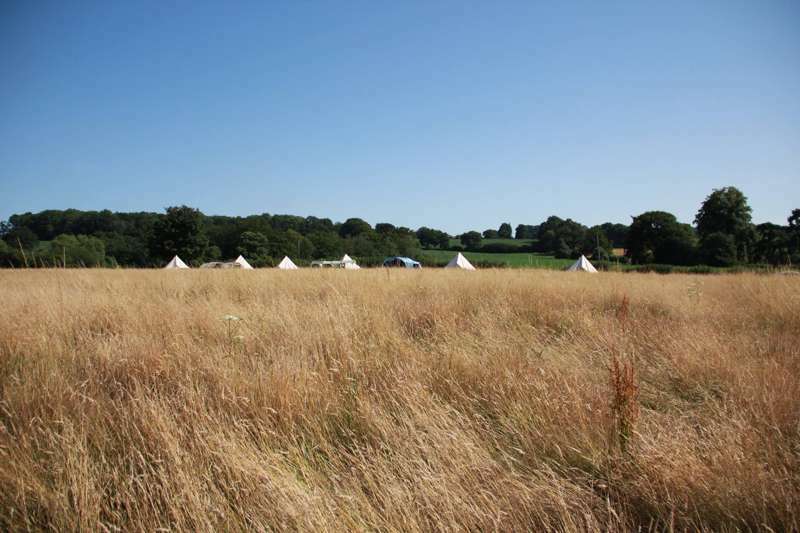 Wonderfully accessible to the majority of the UK population, the South Downs is a real glamping hub and remains one of the most popular glamping destinations in the UK, whilst still retaining a sense of peace, quiet and tranquility. 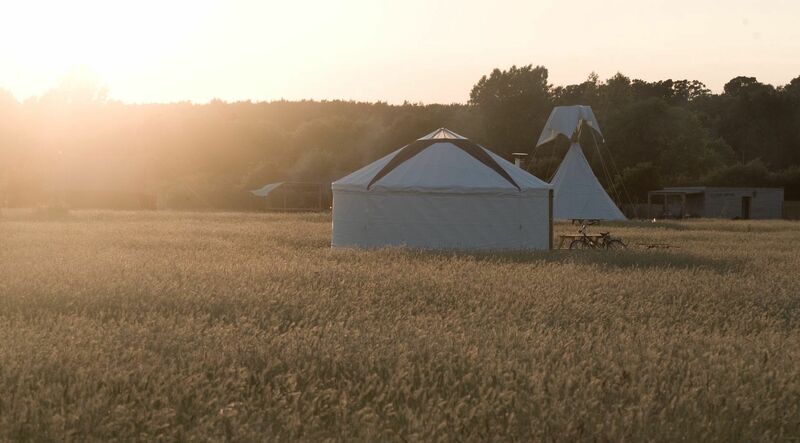 Whether your perching yourself in a pod during the winter months or fancy a summer holiday glamping in a bell tent or canvas structure, you've come to the right place. Here at Cool Camping we take pride in finding and recommending only the very best places to stay. 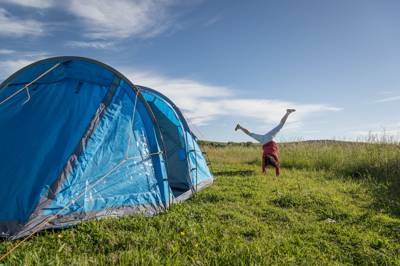 Every glamping site in this list has been selected by the authors of our best selling guidebook series and comes with our big fat stamp of Cool Camping approval. Like what you see? 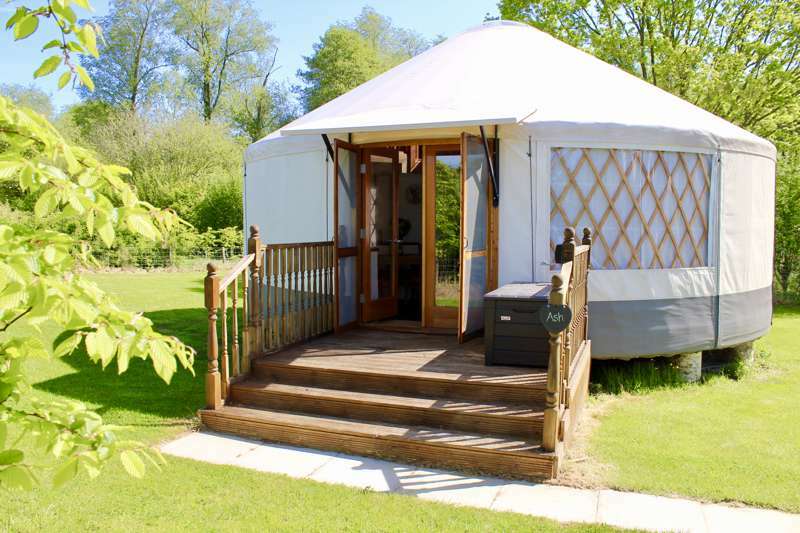 We think these South Downs glamping sites really are the best. glamping in the south downs national park glampsites glampsite at Glamping in the South Downs, Whether it's a tipi, bell tent, yurt or pod, get outdoors in the South Downs with this incredible collection of glamping sites in the national park, all chosen by the authors of best-selling guidebook Glamping Getaways.